The evening kick-off in the Premier League on Saturday sees Brighton and Hove Albion entertain Burnley at the American Express Community Stadium. Brighton find themselves in 13th place ahead of the weekend fixtures but they are not clear of the relegation zone yet. They are 5 points above 18th place Cardiff City and a win could extend that lead.Burnley are deep in a relegation battle and they start just one place above the relegation zone with 24 points. Brighton played in the FA Cup on Wednesday night and required extra-time to see off Championship club West Bromwich Albion in what was a replay. That was Brighton’s first win in their last six matches in all competitions but they still did not manage to win inside 90 minutes. Trends show Brighton have only one win in their last ten Premier League games and that was at home to Everton back on the 29th December. Since then they have been held to a draw at West Ham United and home to Watford plus lost at home to Liverpool and away to Manchester United and Fulham. Home form shows just one win in their last five league matches and Brighton have not scored more than a single goal in each of those five games, failing to score in each of the last two. Trends show there have been under 2.5 goals in each of their last five home Premier League matches. Burnley have shown some fighting spirit in recent games and the heavy FA Cup defeat at Manchester City aside, they have remained undefeated in their last seven games in all competitions. 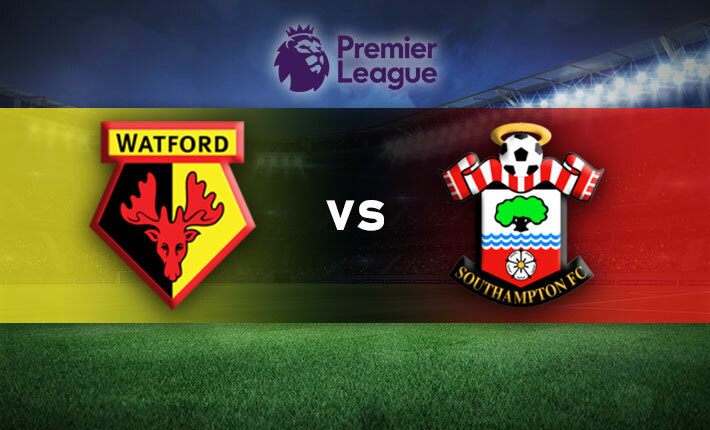 They have won three and drawn three of their last six Premier League matches with wins coming at home against West Ham United and Fulham plus away to Huddersfield Town. The draws have all come in their last three games and Burnley have picked up a point at Manchester United and Watford plus at home against Southampton. Trends show both teams have scored in six of Burnley’s last eight away Premier League games and they are undefeated in each of their last three on the road. Burnley have kept just one clean sheet in their last six away league matches. Team news and Brighton are without the injured duo of Jose Izquierdo and Jason Steele and there are doubts over Dale Stephens. Glenn Murray started the FA Cup replay in mid-week on the bench and should come back into the team for this one. Burnley are without Aaron Lennon and Jonathan Walters plus they have doubts over the fitness of Matthew Lowton and Steven Defour. Johann Gudmundsson and Peter Crouch will be hoping to start for the Clarets. This is a tough match to call with neither team looking convincing this season. Burnley’s form has picked up of late but Brighton always make things difficult for visiting teams and we could see a draw with under 2.5 goals scored.